Announcing the 2017 Accessible Western Mediterranean Group Cruise! 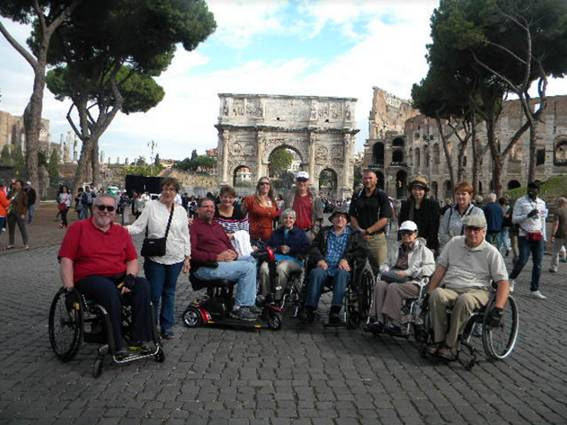 Home »Disabled Travel Newsletter »Announcing the 2017 Accessible Western Mediterranean Group Cruise! 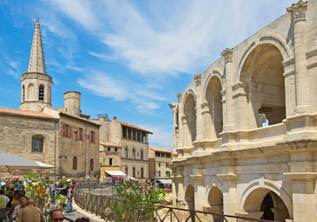 Join us on this 10 night Escorted Accessible Mediterranean Cruise for the vacation of a lifetime! Escorted by a Sage Traveling Accessible Travel Expert, you’ll travel with a group of adventurous disabled travelers and experience several beautiful ports throughout the picturesque Mediterranean. In each port, you’ll have the opportunity to experience full-day accessible excursions – much different from the short see-the-city-through-a-bus-window tours the cruise lines offer. These will include accessible transfers, interior visits to accessible tourist attractions, wheelchair friendly routes and private tour guides specialized in touring with disabled visitors. Meet and share experiences with other disabled travelers! Day-at-Sea with time to rest, relax and enjoy the onboard amenities in between your excursions. Onboard Tour Leader (Sage Traveling Accessible Travel Specialist) will be there to ensure that you have a smooth, worry-free time throughout your trip. 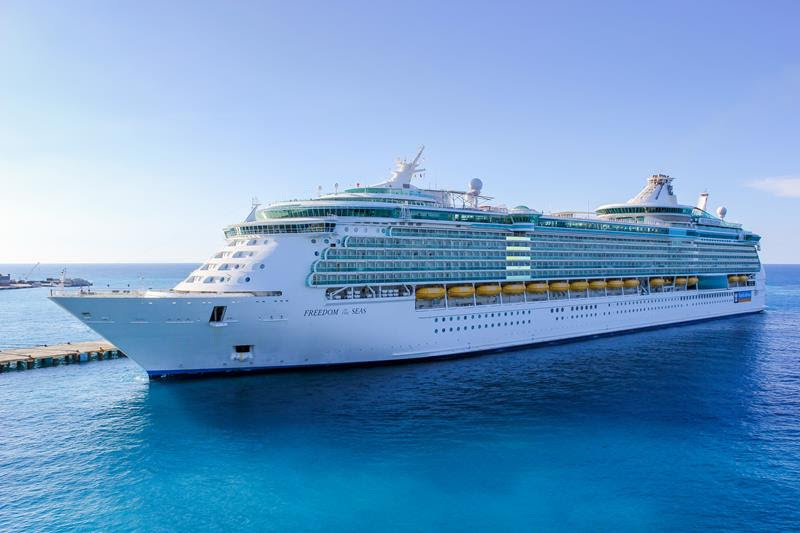 Ship Name: Royal Caribbean’s Freedom of the Seas. Ship features: 3D Theater, Art Gallery, Cupcake Cupboard, Vintages Wine Bar, Ice, Royal Promenade, Mini Golf Course, Water Park and much more. Ports of Call: Barcelona (Spain) – Cartagena (Spain), Ibiza (Spain) – Palma de Mallorca (Spain) – Provence (France) – Nice (France) – Florence/Pisa (Italy) – Rome (Italy) –Naples (Italy). Learn more about what you will see, do, and taste in each port. How much does it cost and how do I book? The price of your 10 Night Accessible Western Mediterranean Group Cruise is $5370 per person if you book before the end of the year! (regular price is $5966). Hurry up and book before this special discount is gone! Important Note: This group is LIMITED TO 14 PEOPLE and will be filled on a first-come, first-served basis. Hurry up and reserve our spot today! Contact Christine to secure your spot today!